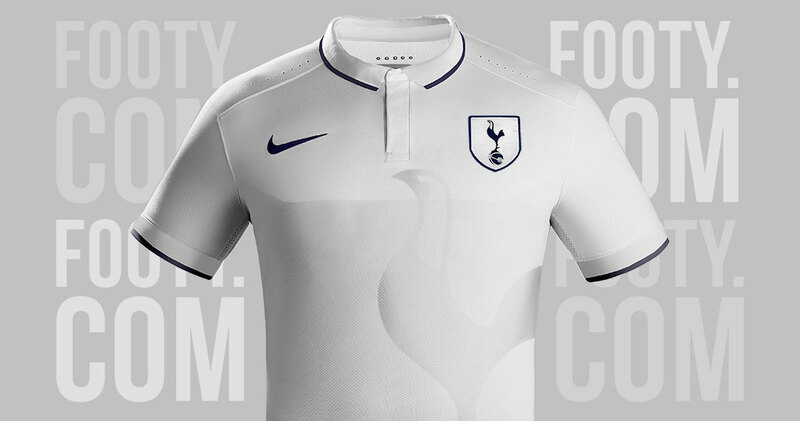 With rumours of Nike teaming up with Tottenham as the new kit designer, the FOOTY.COM design team decided to see what that could look like. 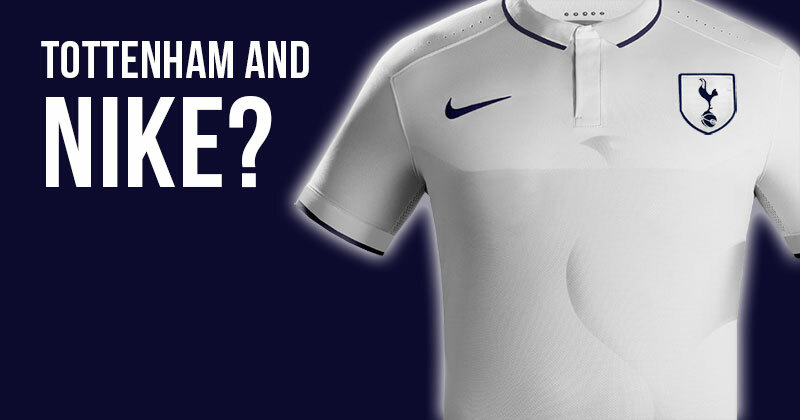 Are Nike set to become Tottenham's new kit sponsor!? 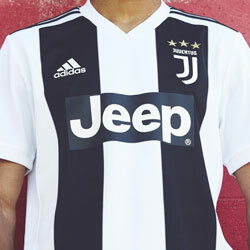 According to various news reports, the Lilywhites are currently in talks with the American brand over a £30 million-a-year deal. 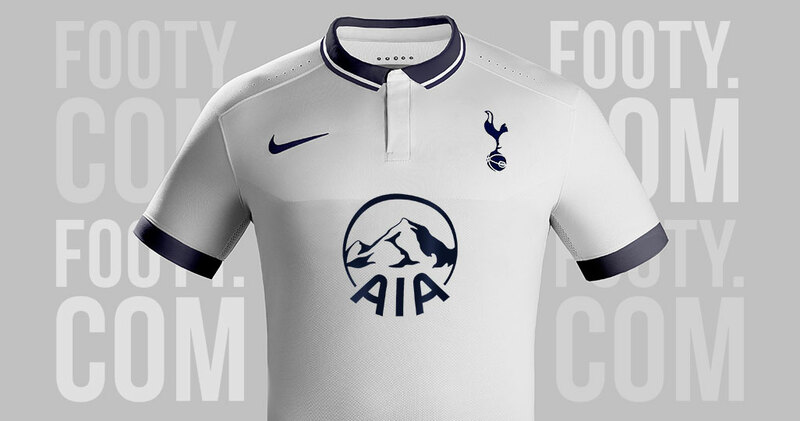 The proposed contract would represent a significant increase in revenue for the North London club. 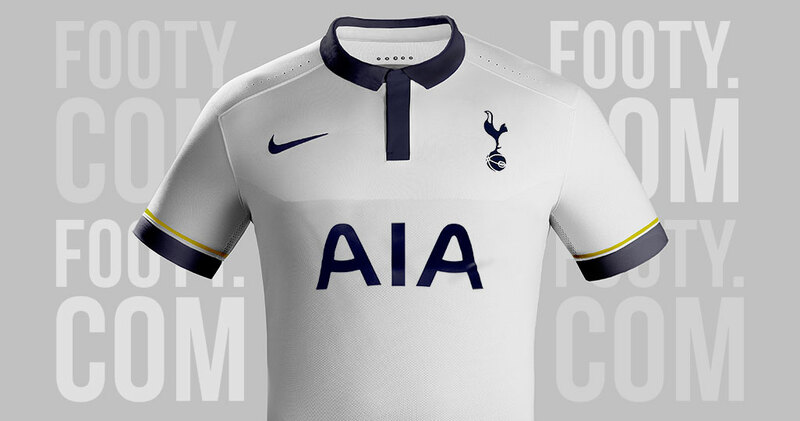 Spurs' current kit suppliers, Under Armour, signed a 5 year deal in 2011 which equated to a more modest £10 million a year (relatively speaking!). If an agreement is made, it would be an arrangement that could suit both parties massively. 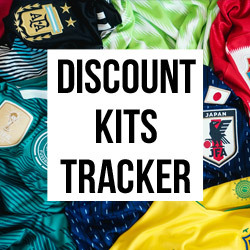 Rather surprisingly, at present Nike only provide kit sponsorship to one Premier League club - Manchester City. In recent years the sports giants have lost Manchester United and Arsenal from their portfolio. 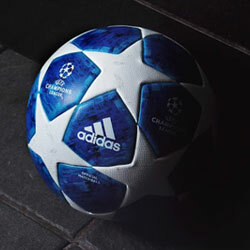 During that time, the Premier League has seen a greater variety of brands entering the market. Names such as New Balance, Macron, and Under Armour have all been muzzling in on the action. Tottenham's impressive form this season is likely to see them come under the much coveted Champions League spotlight next season. 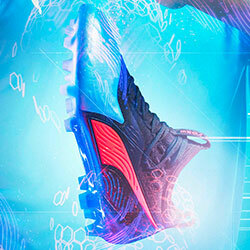 While Under Armour's contract will still be running next year, this upturn in form won't be lost on Nike. Under Pochettino, the potential for Tottenham to springboard is certainly there. 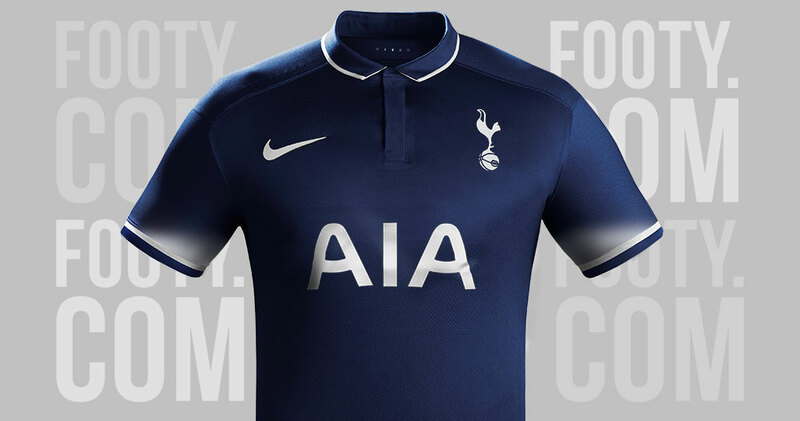 In addition, as Tottenham start construction on a new stadium - there is potential for even more branding opportunities for Nike to investigate. AIA's alternative logo. Better or worse? Stitched emblem. No sponsor. Dream on. Tottenham's current third strip shares a similar shade. Deep Blue with faded cuffs. 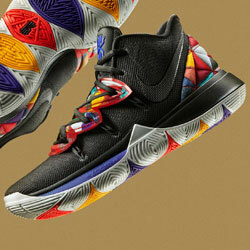 Style with substance.